DoraHacks is the largest hackathon organizer and hacker community in China, expanding to 10 countries in 2018. Over three years, DoraHacks has organized more than 100 hackathons globally, operating in 7 cities, 5000+ core hackers and 200k+ developers in community. DoraHacks has produced more than 1000 applications in its hackathons and incubated more than 20 successful startups (including blockchains) in China. In February, DoraHacks (dorahacks.com) launched its global hackathon programme, planning to host hackathons in more than 10 countries, including South Korea, Japan, UK, India and Switzerland,etc. DoraHacks has organized more than a hundred successful hackathons around China, each of which attracted between 100 and 200 participants. In January 2018, DoraHacks successfully hosted its first US hackathon in San Francisco. What's DoraHacks? 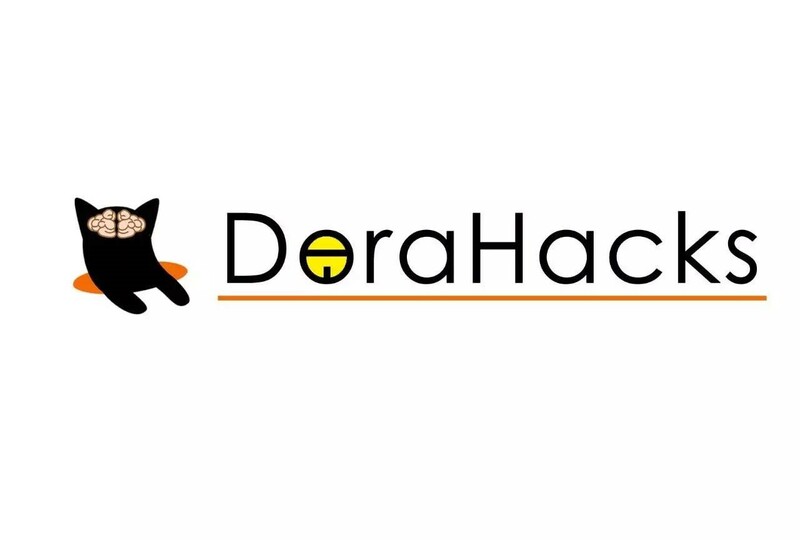 DoraHacks is an international hacker community founded in 2014, with support from Open Wisdom Lab at Tsinghua University. 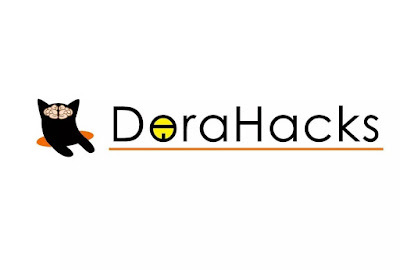 As the biggest hacker organization in China, DoraHacks' mission is to connect the most talented hackers around the world to solve the greatest problems we face in different industries and to overcome practical issues from our diversiform society. DoraHacks has formed a unique and irreplaceable "Hacker Brain" for the society. Thanks for DoraHacks' standardized and professional event organization teams stationed in 10 countries among the world, hundreds of hackathons have been successfully hosted over the past two years. DoraHacks' Hackathons bring together the world's top universities' outstanding researchers and technology firms' practitioners to create a Technology Utopia, where cooperation and teamwork between hackers are more efficient and innovative ideas may be generated. Hackers have successfully solved 1000+ problems in DoraHacks' 100+ hackathons. With such high frequency of activities, DoraHacks has now successfully become the most professional and the front-running hacker organization in China. In DoraHacks' Hackathons, hackers will need to solve practical or industry-specific problems within 24 hours using their solid expertise, knowledge and creativity. About half of the problems will be real problems that the sponsors are facing, while the rest will be problems that are raised by hackers and worth solving. Hackers will be divided in teams of 3 to 6, in which members are experts in different aspects, varying from AI technology, UI design to front-end development, etc. Interaction with fellow hackers is a key reason why hackers love DoraHacks. As preeminent hackers are gathered together by DoraHacks, most of them got out of a hackathon feeling they have learned new skills and made some great new friends. The problem-oriented hackathons DoraHacks hosts have generated many ready-to-use solutions for DoraHacks' sponsors and partners. Therefore it has attracted a number of front-running AI, Fintech and blockchain companies as its sponsors. DoraHacks also initiated a DoraHacker Support Program where more technology firms are welcomed to join the program, providing job opportunities and mentoring directly to DoraHacks' hackers. DoraHacks is also frequently featured on major Chinese media platforms such as Sohu and iFeng. DoraHacks (dorahacks.com), with a mission to connect the most talented hackers around the world, will continue to host outstanding hackathons for hackers, so that every hacker can grow better through interaction and collaboration, and be able to creatively solve real-world problems our industries and society face today.